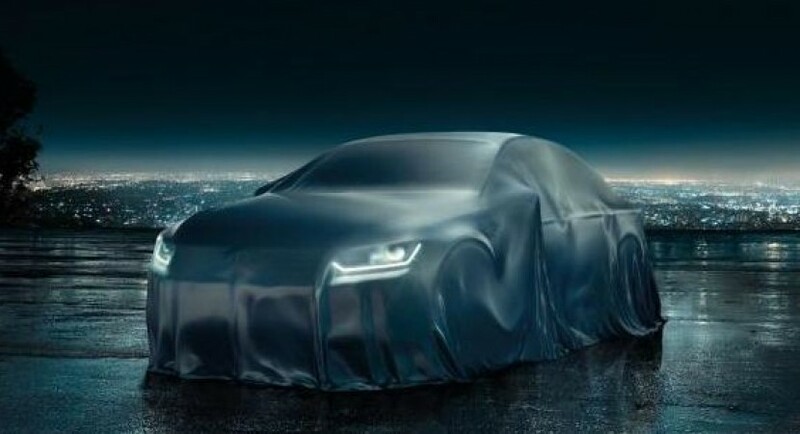 Volkswagen decided to remind us of the upcoming Passat sedan and release a teaser image. The 2015 Volkswagen Passat is expected to debut next month and promises to offer good performance. At the exterior, you will get revised bumpers, a new hood, LED daytime running lights, a quite muscular body and new wheels. Compared to the previous generation, the new Passat will weigh around 85 kilograms less thanks to lightweight materials such as aluminum. The model is also said to be smaller than the outgoing version. One of the engines which will be offered by VW is a 2.0-liter TDI with 240 horsepower and 500 Nm of torque. Connected to a seven-speed DSG transmission and together with an all-wheel drive system, it will average 5 liters/100 km or 47 mpg US. These are the official details but a plug-in hybrid version is expected as well. It will consist of a 1.4-liter TSI with 102hp and an eletric motor. The total output is expected to be around 205 horsepower while a zero-emission ride of 50 kilometers could be true as well.